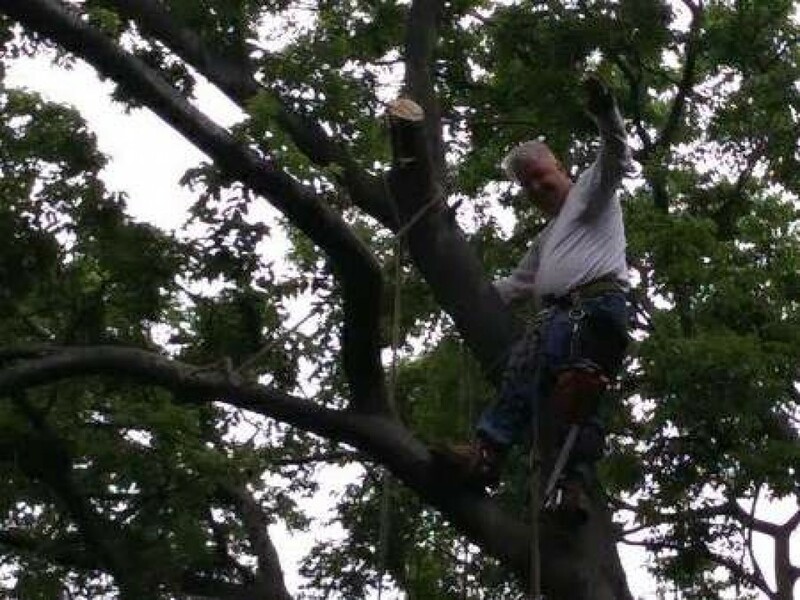 TYPES OF TREE SERVICE WE OFFER Looking for reliable tree service in Brooklyn, NY? You've come to the right place. 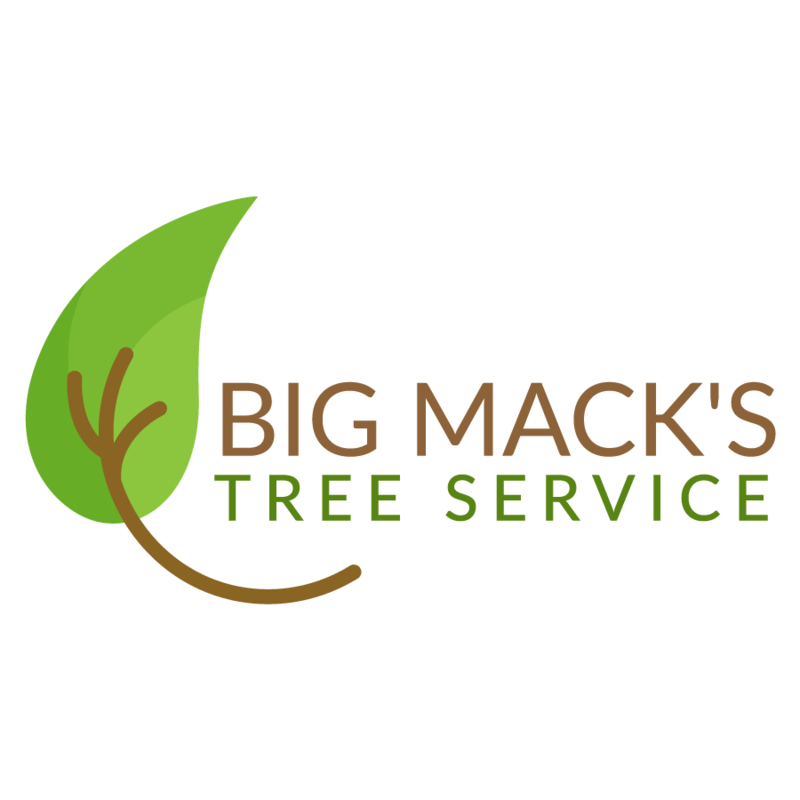 The crew at Big Mack's Tree Service is equipped to handle all of your tree care needs. 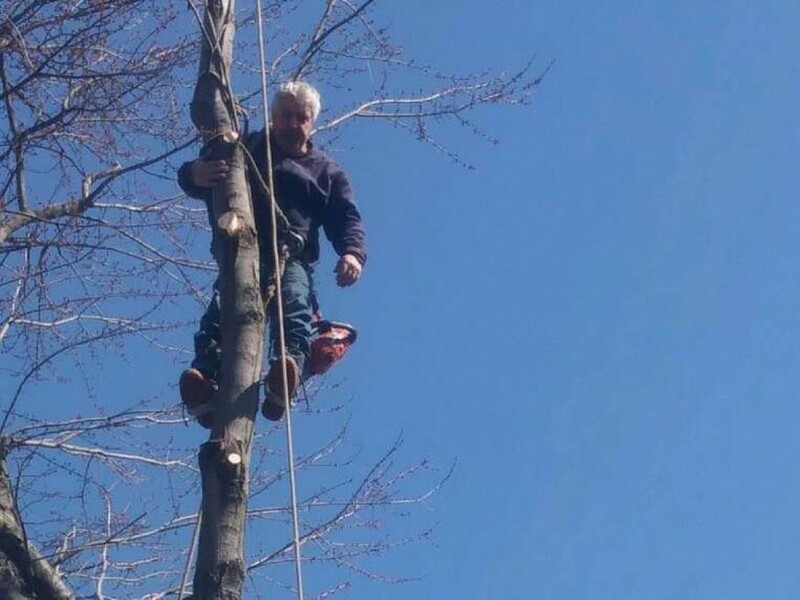 Some of the top services offered by our tree company include: Tree pruning - you can hire us to shape and maintain trees of all types. Tree trimming - you can trust us to remove overgrown, old or damaged branches to protect your property. 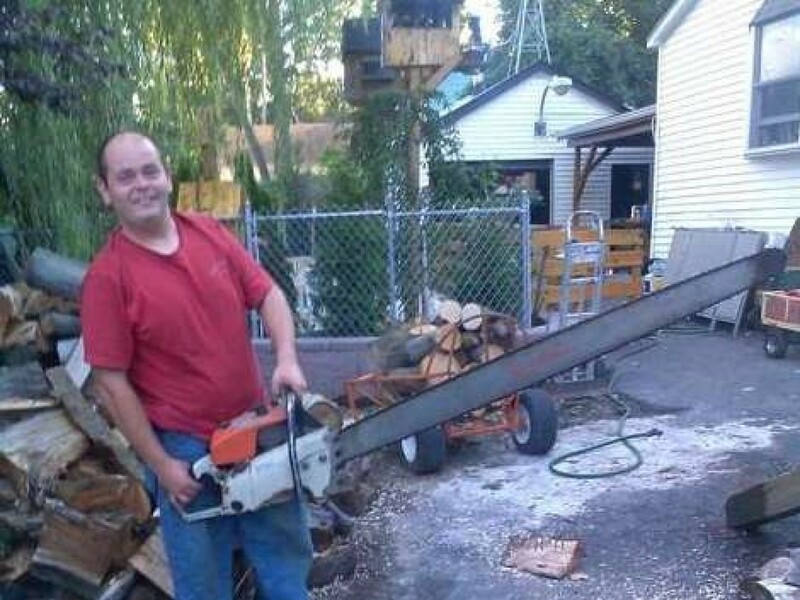 Tree removal - you can depend on us to safely cut down and remove trees from your yard. Stump grinding - you can count on us to rid your yard of obnoxious stumps.